At ANS Security, our exceptional service doesn't end after we've installed your tailor made security solution. We also offer service and maintenance packages to suit your home or business environment. To ensure you are always protected, we will service and maintain your ANS Security installed equipment to make sure your system is performing at its very best. 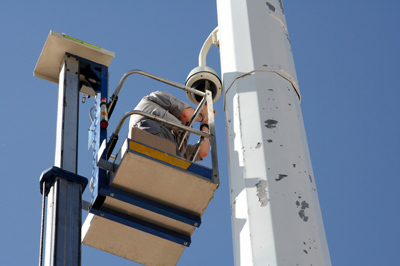 We also offer maintenance services for existing surveillance cameras, alarm systems and a range of security products you may already have installed.